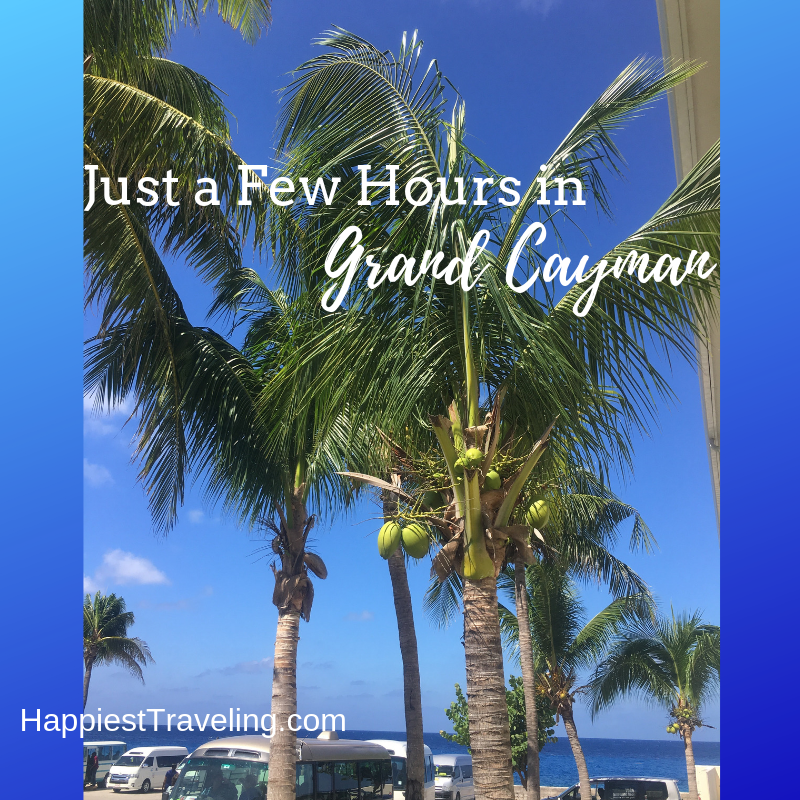 We got to visit Grand Cayman for just a few hours on a shore excursion during our Royal Caribbean cruise. Check out our day! 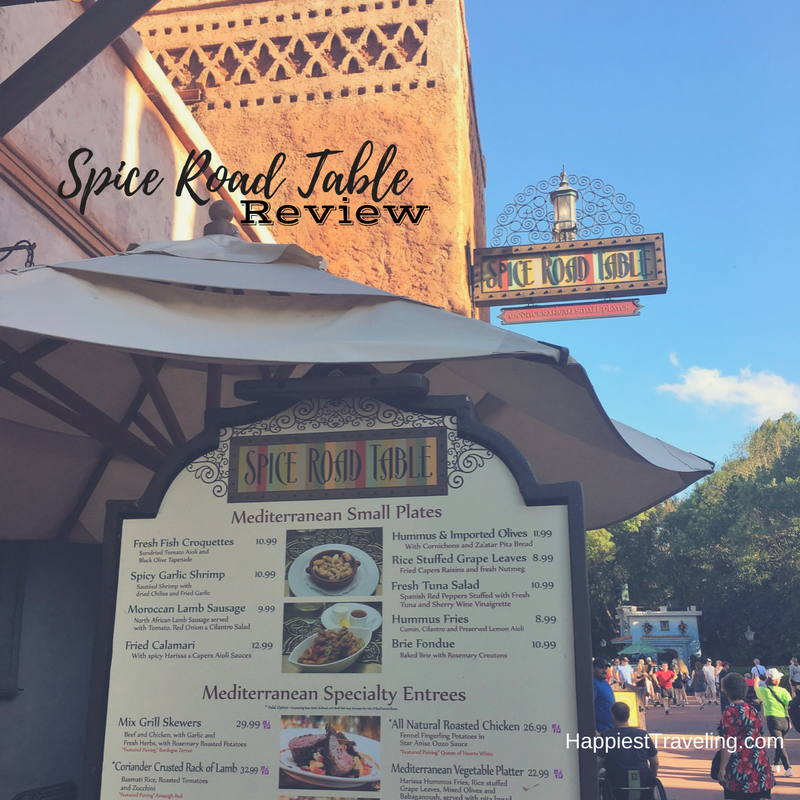 There are so many great places to dine on Walt Disney World property that it’s hard to narrow down the list to our absolute favorites – but we did. 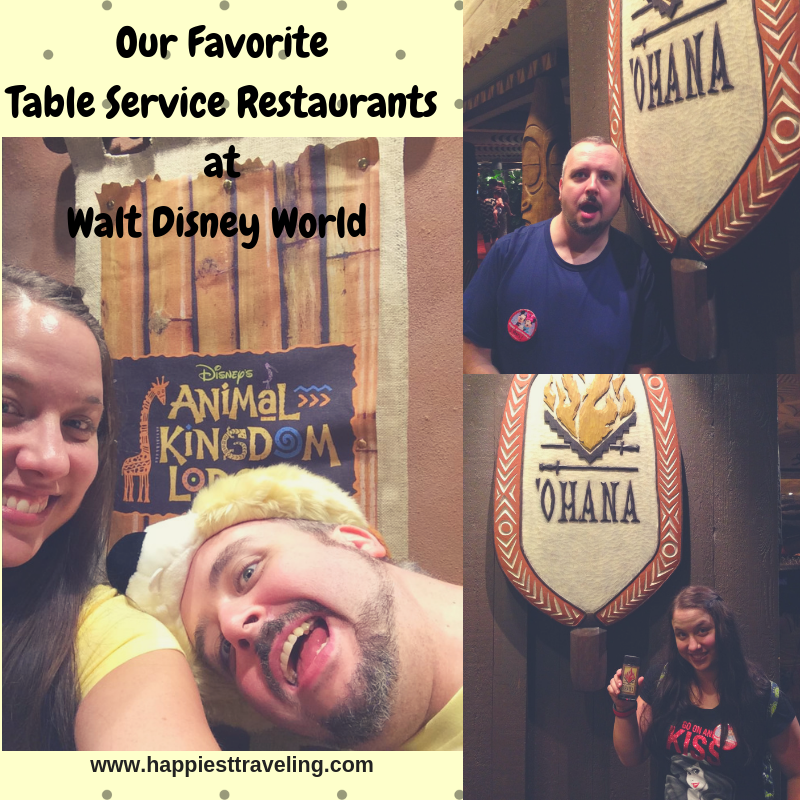 We’ve dine at these table service restaurants the most over the years of vacationing at Walt Disney World. What do they have in common? 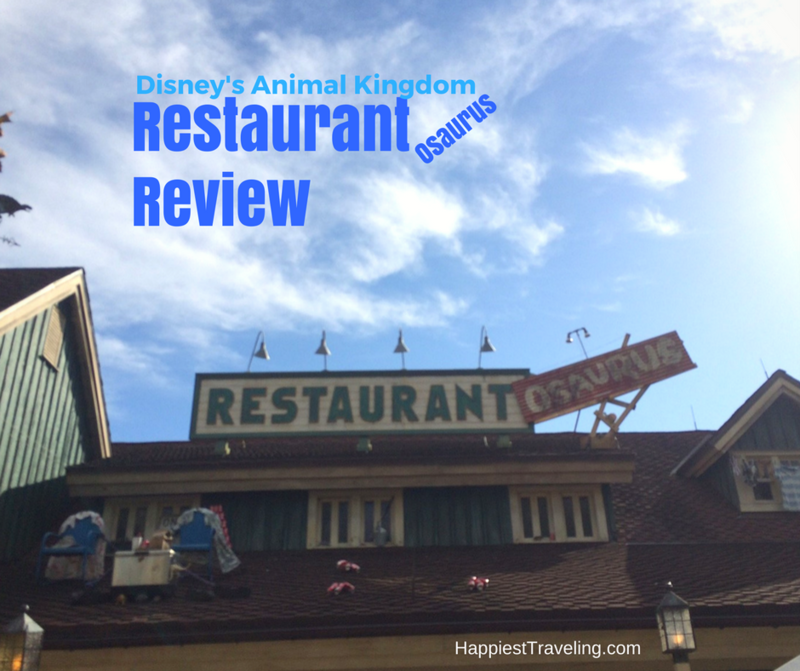 Well they both are all-you-care-to-eat options (can’t go wrong with that) and they are both located in Disney resorts, so no park ticket required. So, what is our favorite places to chow down, you ask? 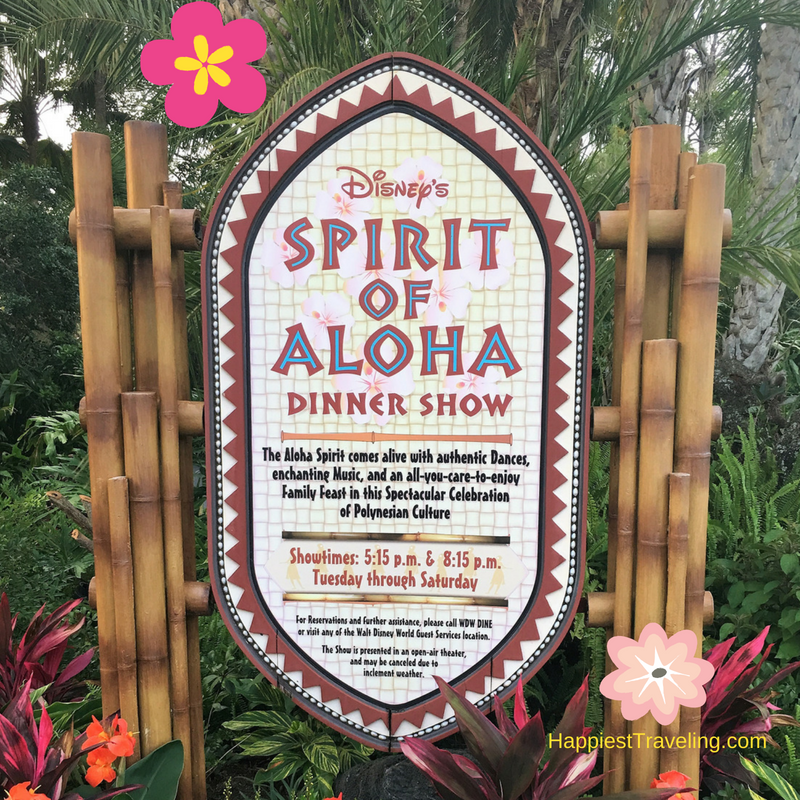 Disney’s Spirit of Aloha Dinner Show had been on our Disney bucket list for some time, so on our most recent trip to Walt Disney World Gary and I finally scheduled it into our itinerary. Let’s check it out! 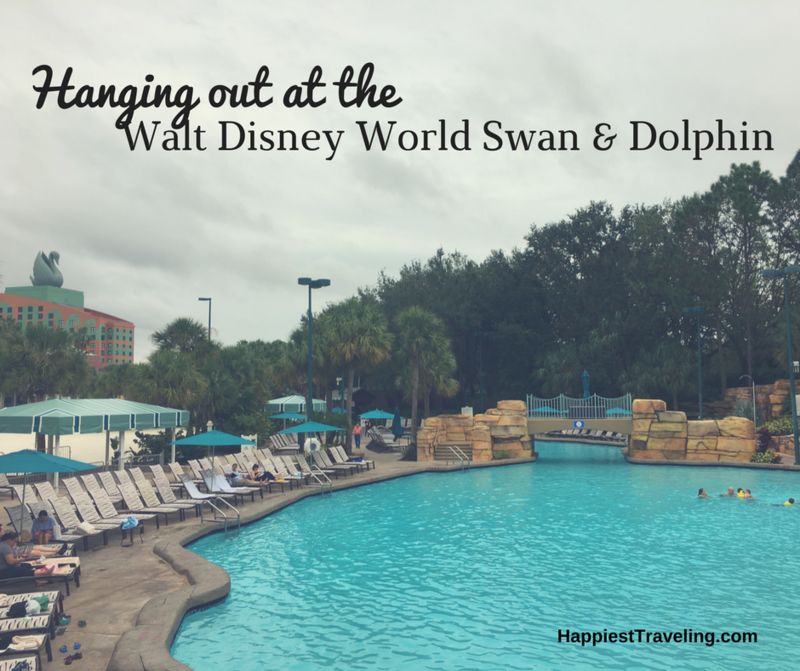 I’ve talked about our room at the Walt Disney World Swan Hotel, but there is a lot more to explore at the Swan and Dolphin. On Thanksgiving day we did a quick workout, swam, and had dinner at Todd English’s bluezoo. 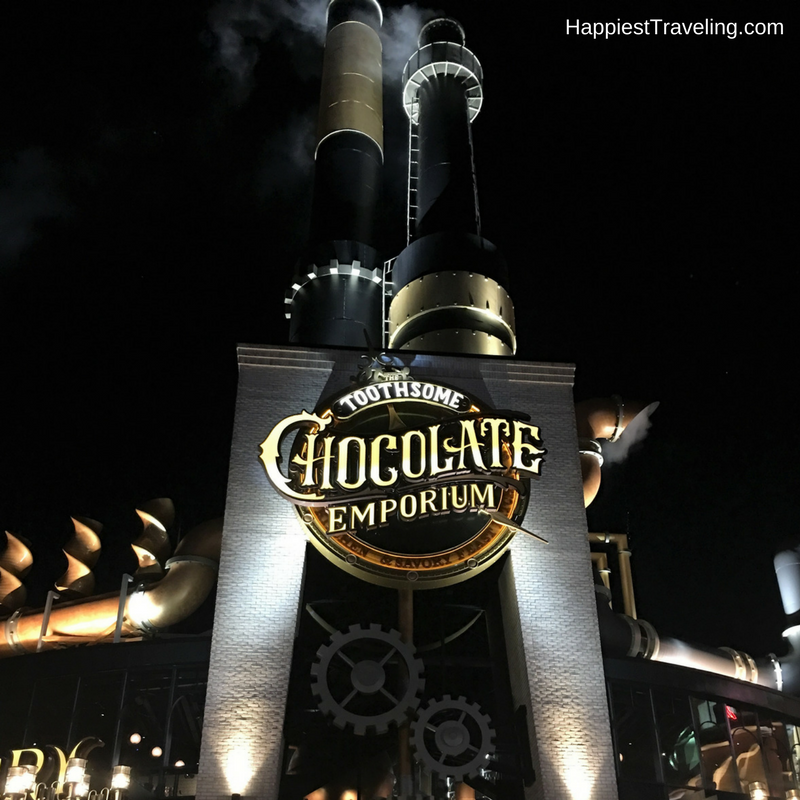 I had been wanting to visit the Toothsome Chocolate Emporium & Savory Feast Kitchen at Universal CityWalk since it opened. This past November I scheduled a few hours away from our Walt Disney World vacation to venture to the other major theme park in the area, Universal Orlando, to finally check it out! The Hoop-Dee-Doo Musical Revue is a dinner show located at Disney’s Fort Wilderness Resort & Campground near the Magic Kingdom. The old west theme features singing, dancing, audience participation, and a whole lot of good food. 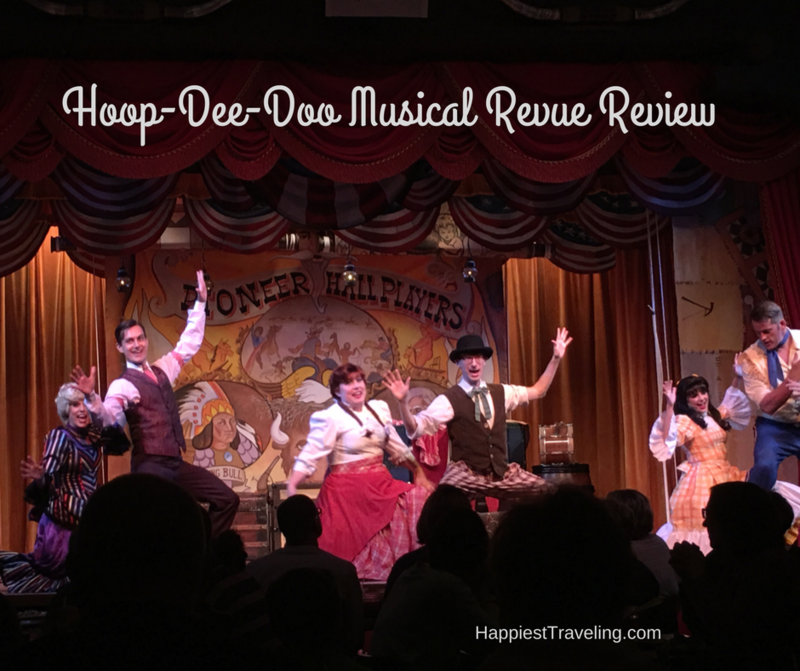 Gary and I had talked about going to the Hoop-Dee-Doo for a while now, but just never found the right trip to fit it into our schedule. 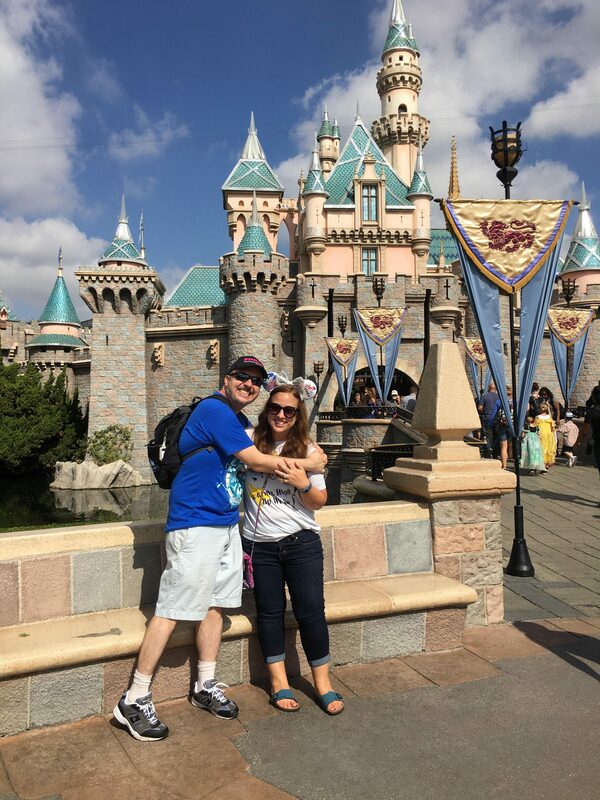 On our most recent vacation this past April, Gary booked it as a surprise for me. Spoiler alert: we both loved it and we’ve already talked about going again on a future trip. If you ask anyone to name my favorite thing in the world to do, they would probably say……..sleep. But, if you asked them my SECOND favorite thing to do, they would probably say EAT. So, it should be of little surprise that we take our Disney World feeding itinerary very seriously. There are no shortage of food options spread across the parks and resorts and those choices can be a little bit overwhelming at times. They can also add up in price if you don’t sprinkle in some of the more affordable options, or “quick-serve” restaurants, to go with the more high-end “signature” dining experiences that are offered. Lower pricing does not always mean you are going to get a lesser experience, however. You just need to do your research or, in the case of the restaurant I’m covering today, stumble upon it completely by accident. The quick-service spot I’m referring to is Restaurantosaurus located in the Dinoland area (naturally) of Disney’s Animal Kingdom park.